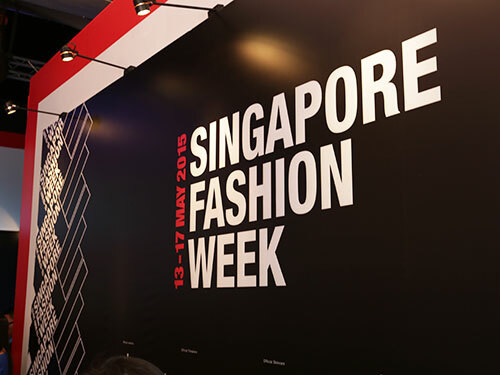 Singapore – The Toronto Men’s Fashion Week (TOM*) offers an exciting platform to showcase the best in established and emerging Canadian menswear design at the Evergreen Brick Works in Toronto, Canada from 11 to 15 August 2014. 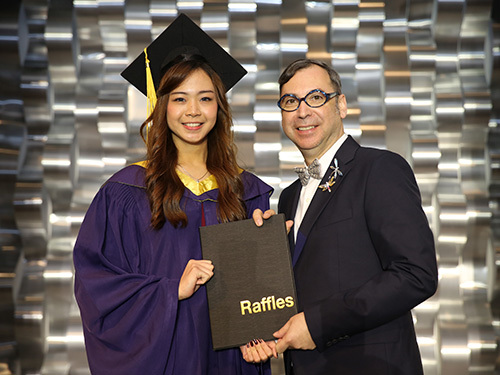 Fashion designers from around the world including Raffles Luminary Fashion Designer Paul Nathaphol were invited to showcase his collection, Existence precedes Essence. A daring yet classic thrill is what Paul described his collection. It also displayed a combination of Paul’s sharp tailoring with draping skills, thus creating an interesting equation of sexiness with classiness. His label “PAUL NATHAPHOL” aims to be the premium menswear and women’s wear brand that provides intricate designs with a modern touch. “I am excited and honoured to be part of this show. 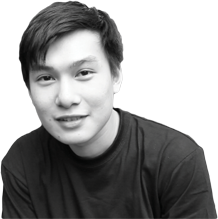 Not only is the show the first Men’s Fashion Week in Toronto, but it is also the 8th Men’s Fashion Week in the world.” said Paul, the Best Collection Award Winner at Raffles Graduation Fashion Showcase in December 2010. 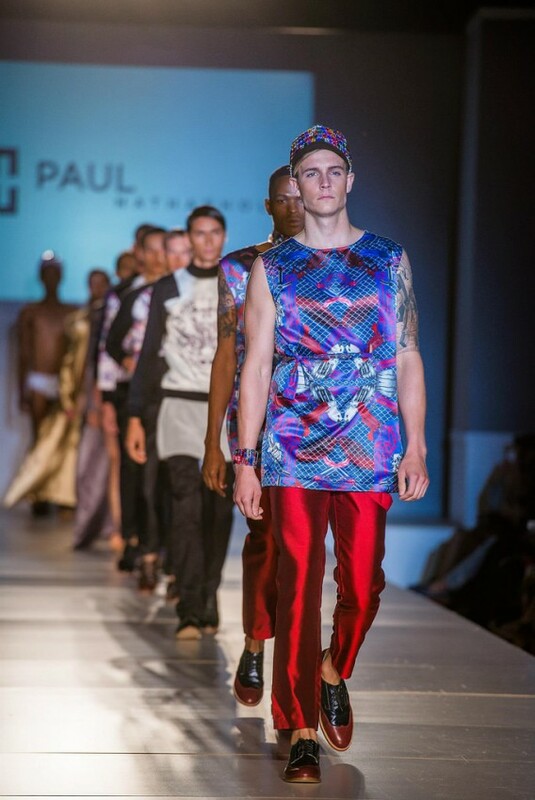 On a separate occasion in February and April 2014, Paul also showcased his Spring/Summer 2014 collection at the Mercedes Benz Australia Fashion Week and the Myanmar International Fashion Week.